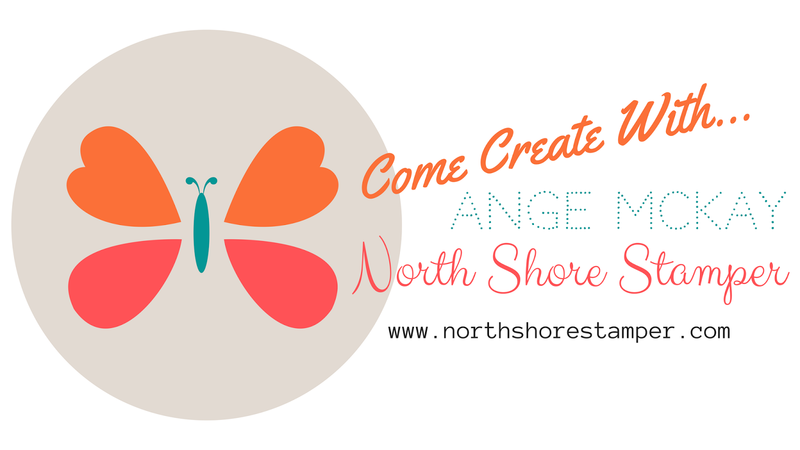 North Shore Stamper: Ho Ho Holiday Class Kits to Go! 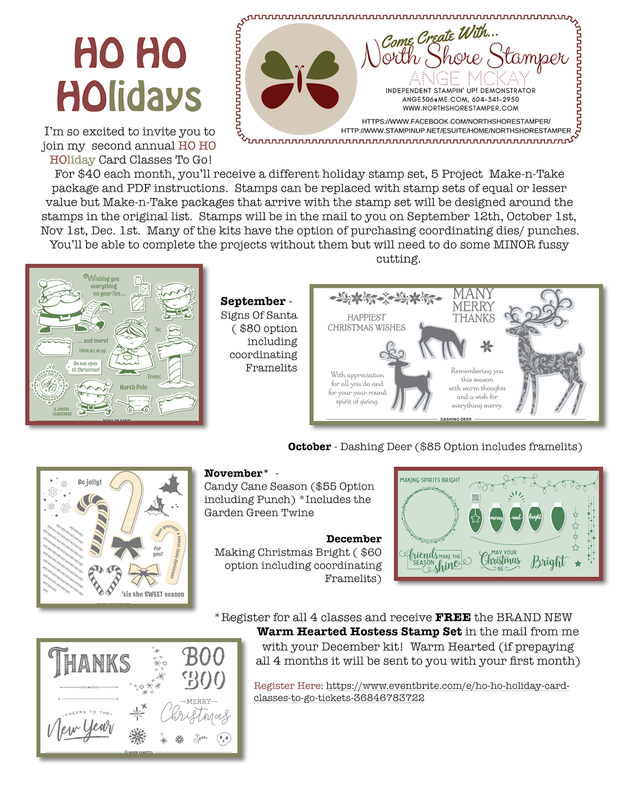 Holiday Class Kits to Go are Here! Sign Up Now for Paper Pumpkin to make sure you don't miss out on this October kit!